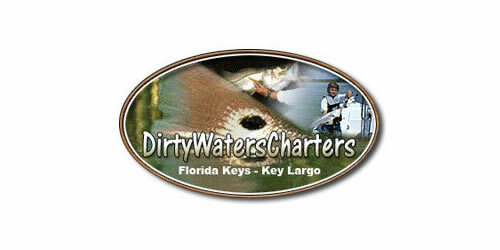 As Seen on the Discovery Channel! 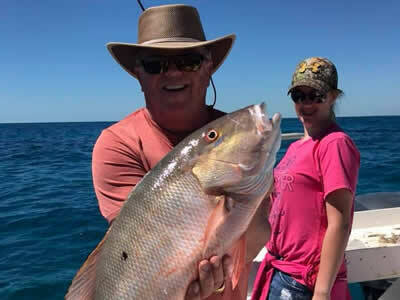 Captains Lain Goodwin of Dirty Waters Charters and Captain George Clark Jr. of Rodeo Charters operate Key Largo fishing charters, have a combined 30-plus years of experience as fishing guides, and fishing tournament victories and thousands of successful fishing trips. 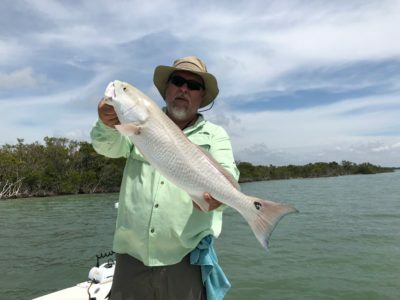 Explore the beautiful Florida Everglades and the bountiful waters surrounding the Upper Florida Keys. 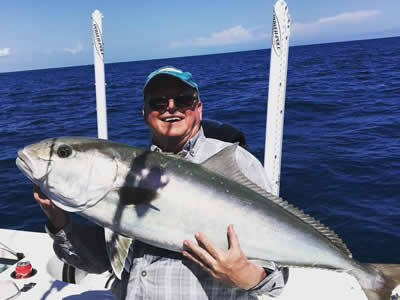 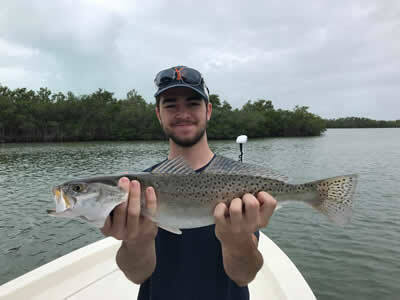 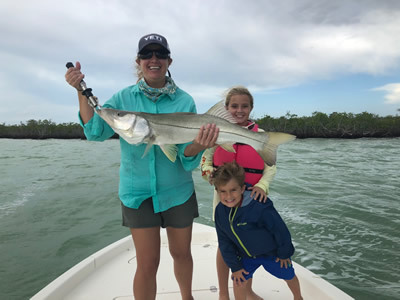 A fishing charter with Captain Lain Goodwin and Dirty Waters Charters in Key Largo gives you an opportunity to catch some of the biggest and most challenging fish found anywhere across the nation. 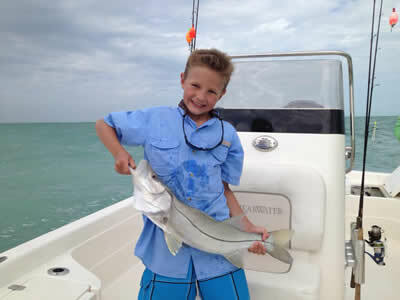 Captain George Clark, Jr. presently owns and operates Rodeo Fishing Charters in Key Largo. 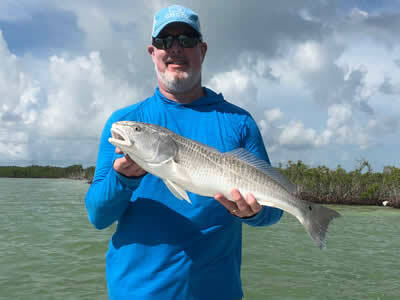 He is a full-time guide who fishes the Atlantic, Gulf of Mexico and Everglades National Park. 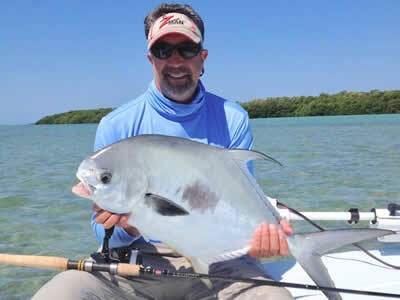 From Sword fish to Tarpon, George has pursued them all. 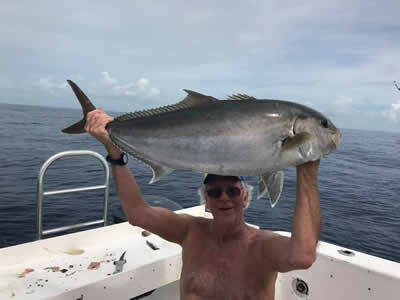 There probably isn’t anything with fins he hasn’t caught. 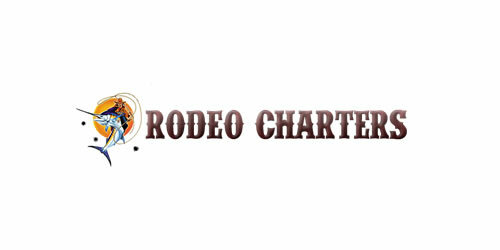 For more information on our charters, please contact us below, and we’ll get back to you as soon as possible.